Cleaning up in the Northside of beautiful Brisbane doesn't ever have to be difficult. That's simply because Fast Skip Bins Brisbane is available to help Northside locals with all of their skip bin hire requirements. If you're interested in reputable skip bin hire in the Northside, our company is happy to serve you. 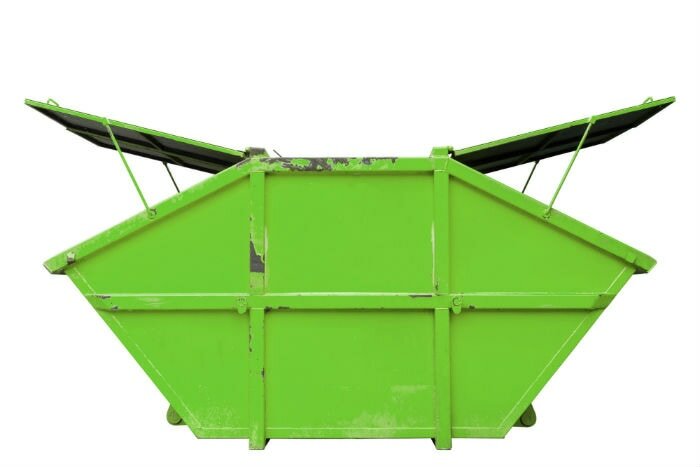 We have an amazing and extensive selection of the finest and most durable skip bins around. If you want to fill a skip bin up with miscellaneous household items you no longer need, we have some superb options for you. If you want to fill a skip bin up with office waste that's making your work environment unpleasant and cluttered, we have some great options for you, too. People who want to rent skip bins in the Northside of Brisbane can trust our company to provide them with the best and most economical waste container choices around. If you want skip bin hire that's excellent value for your money, Fast Skip Bins Brisbane is the sensible option. Discarding of items can be a big hassle for people. It can be especially tough to discard of particularly large and awkward objects. That's why we give our customers many solid choices in skip bin sizes. It doesn't matter if you need a skip bin that can hold a lot. It doesn't matter if you need one that's on the compact side. We can present you with options that are optimal for your specific needs and hopes. If you're tired of living in a residence that's far from organised and tidy, our skip bins may be able to change your life for good. If you're tired of working in an office that's crowded and full of outdated and unnecessary items, we can change the setting for you, too. Fast Skip Bins Brisbane is a renowned company that constantly focuses on customer service and satisfaction. People who want access to the finest and most inexpensive skip bin options in all of Brisbane can always trust our team. Contact us today to learn more about our first-rate waste container options. We have plenty of them!